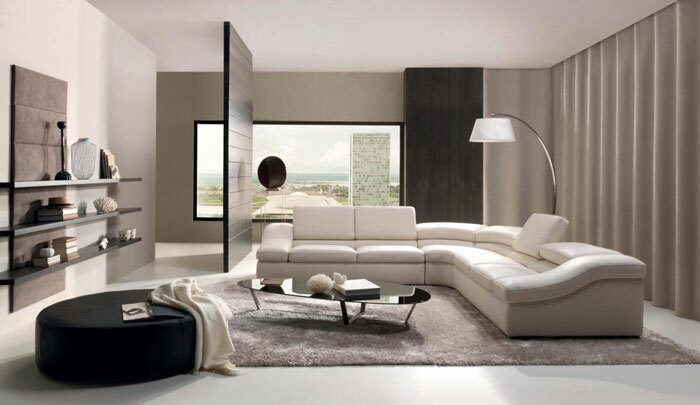 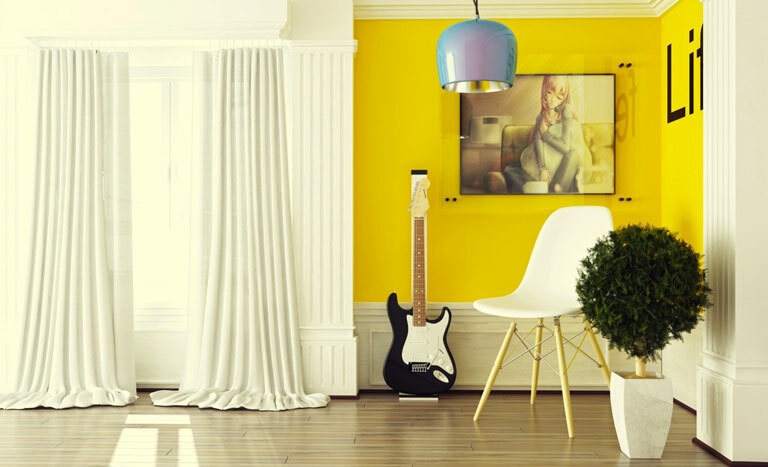 Let the sun’s shine in your soul and decorate your room to create a lively feeling. 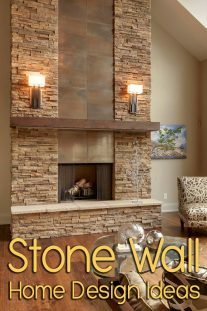 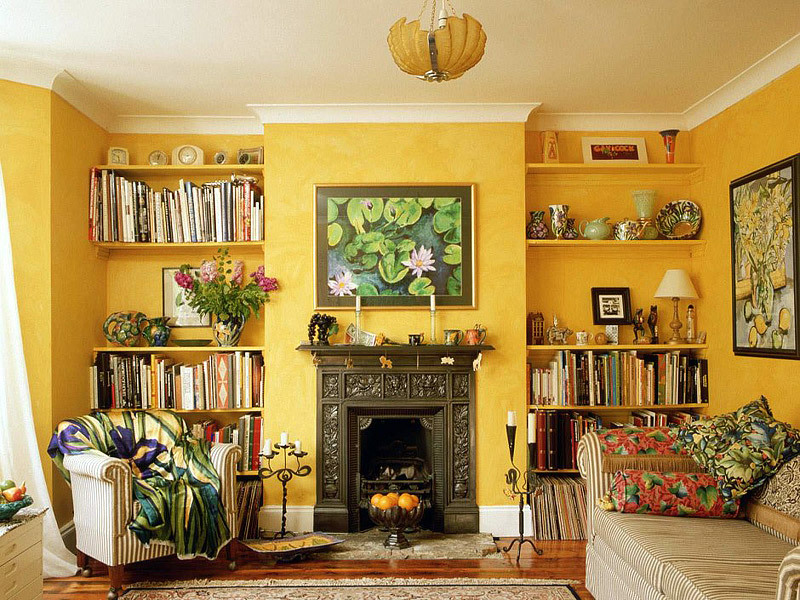 Yellow, a color that reminds us of the wonderful summer days, make the room look warm, attractive and provide a bright display. 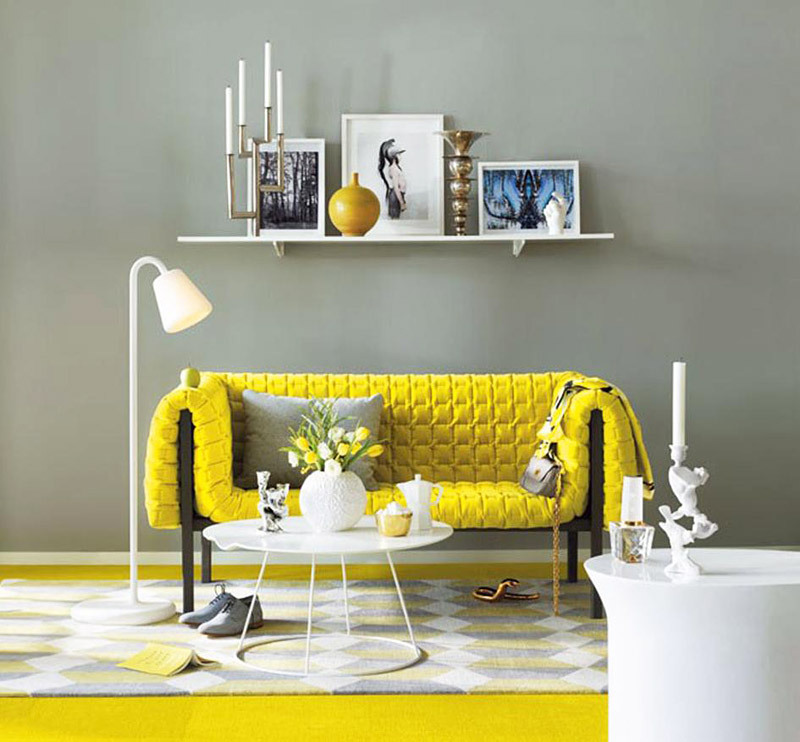 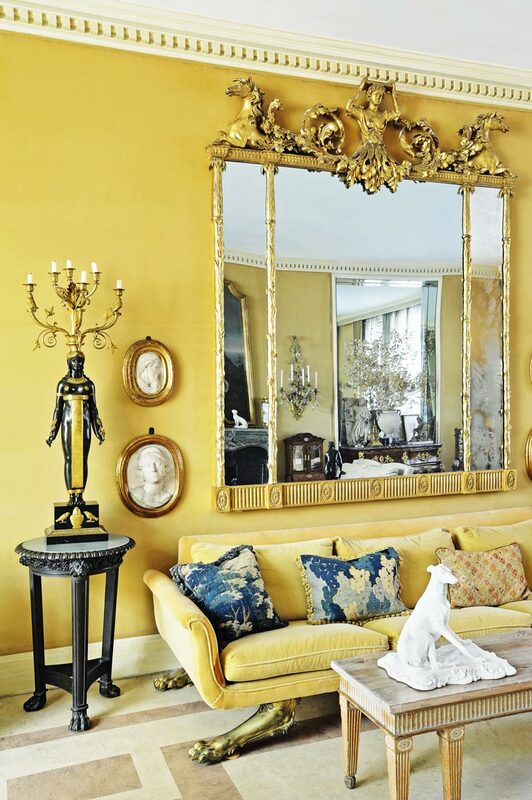 You could start fine with accessories such as tables, chairs, cabinets, lamp shades, cushions and throws, artwork or if you wanted to go all out on the theme, paint your walls in yellow. 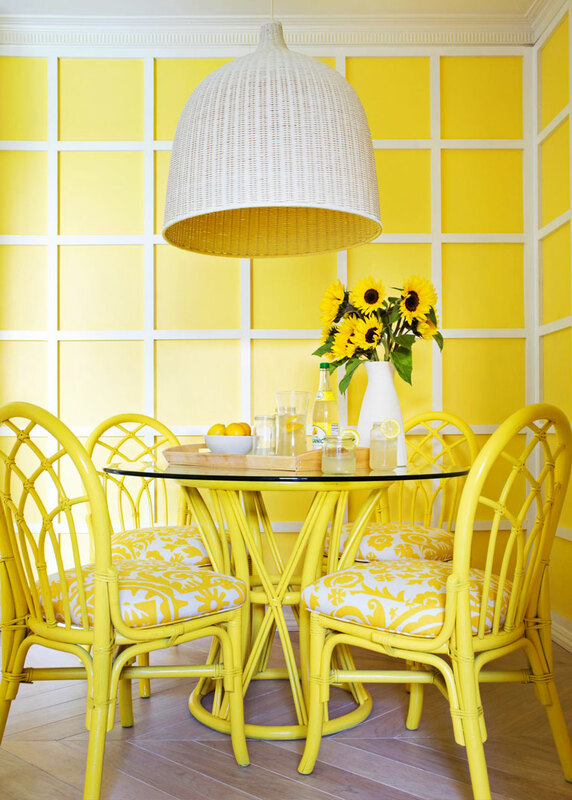 Of course, there are many shades to choose: from butter to lemon to dandelion yellow. 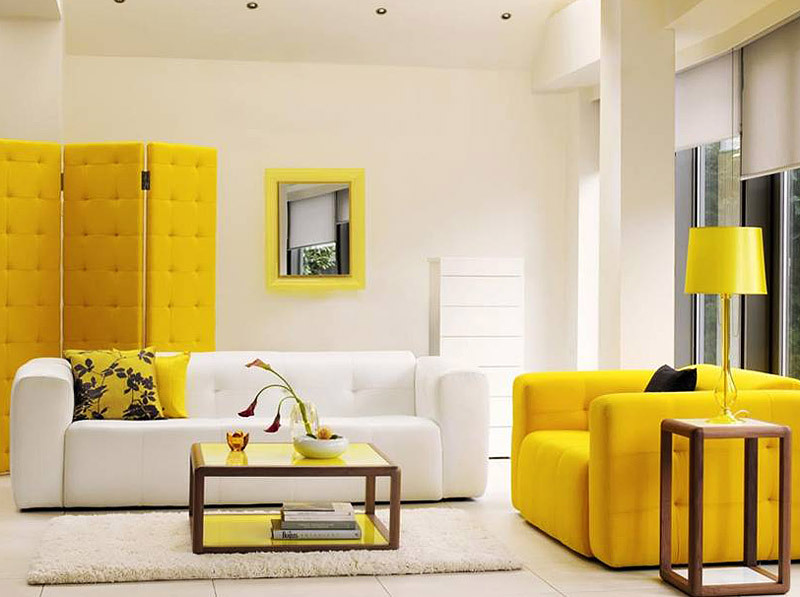 Yellow tends to lift people’s emotions and also installs happiness, optimism and enlightenment. 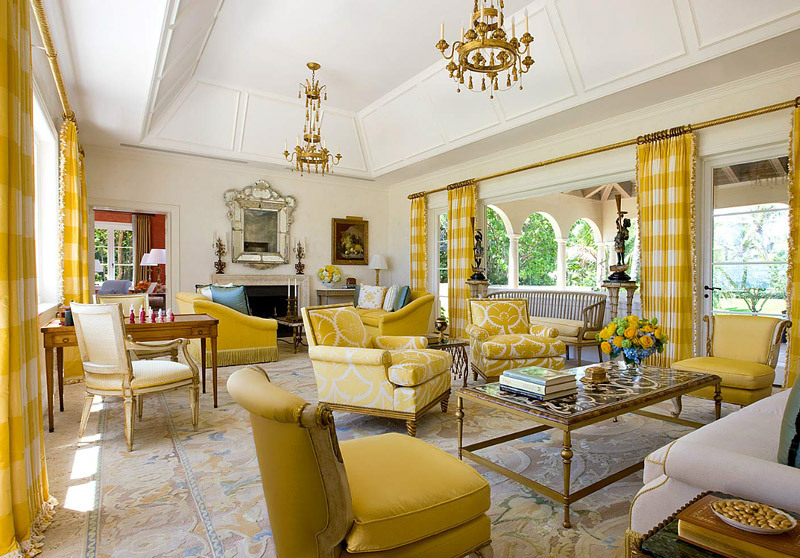 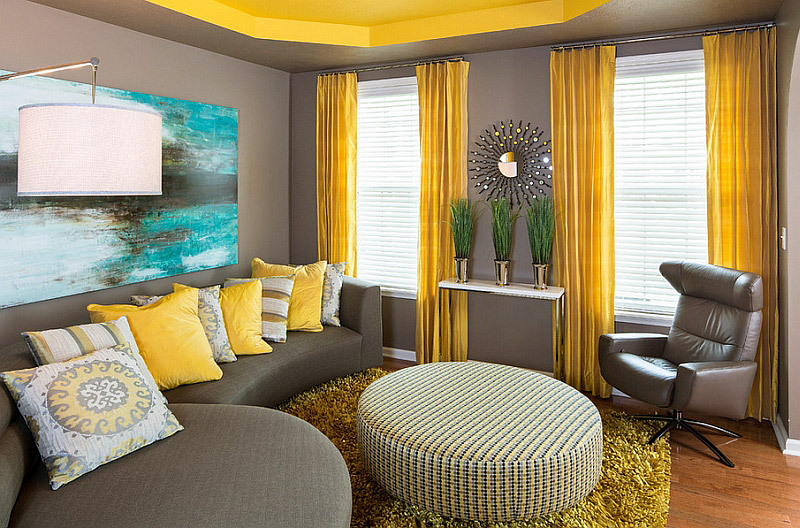 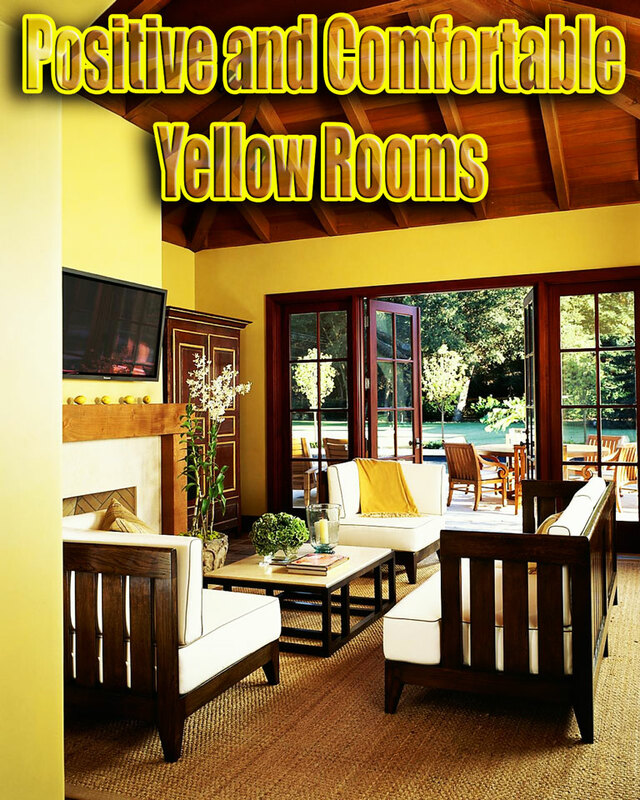 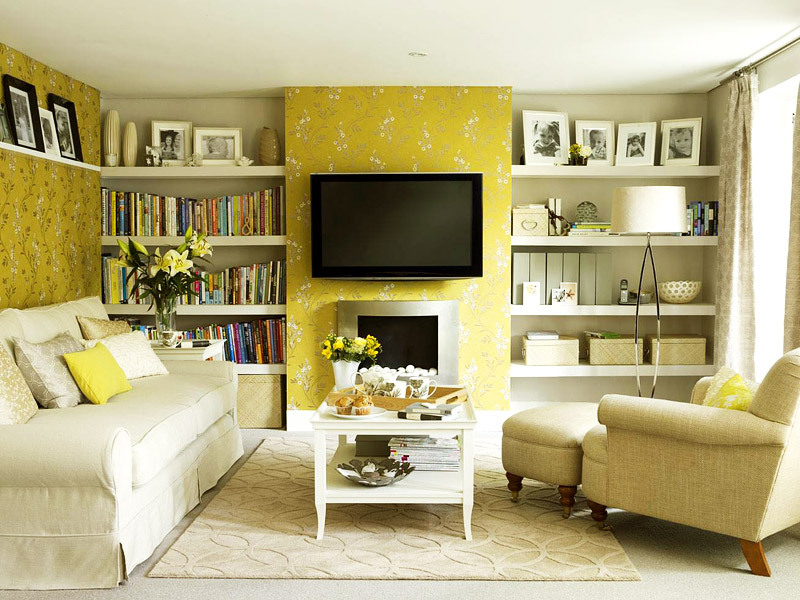 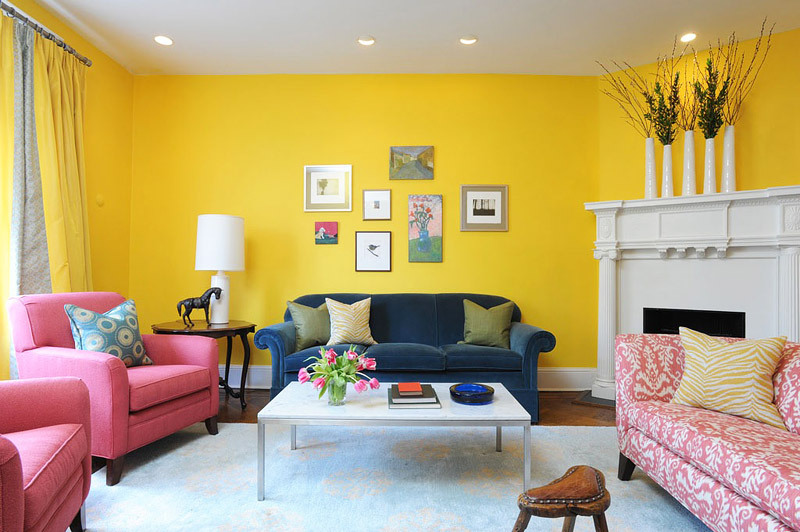 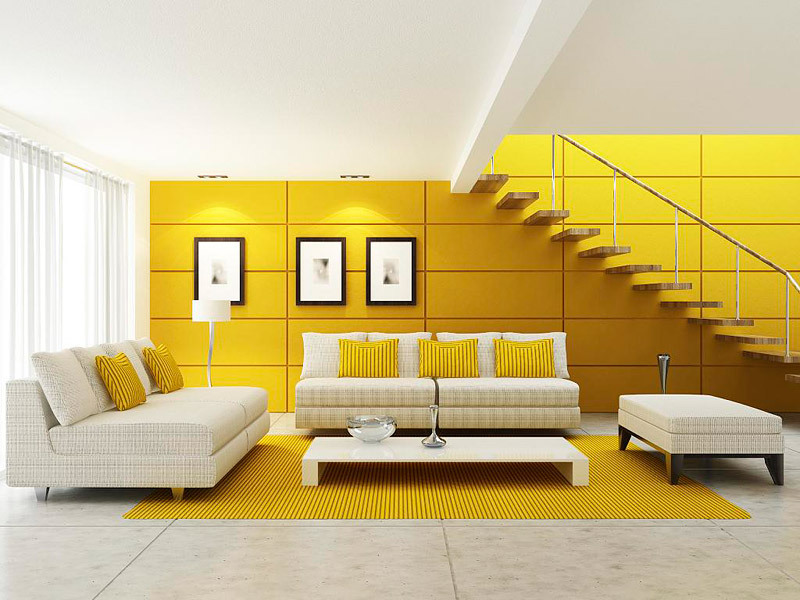 The yellow rooms are more refreshed, comfortable and calm.